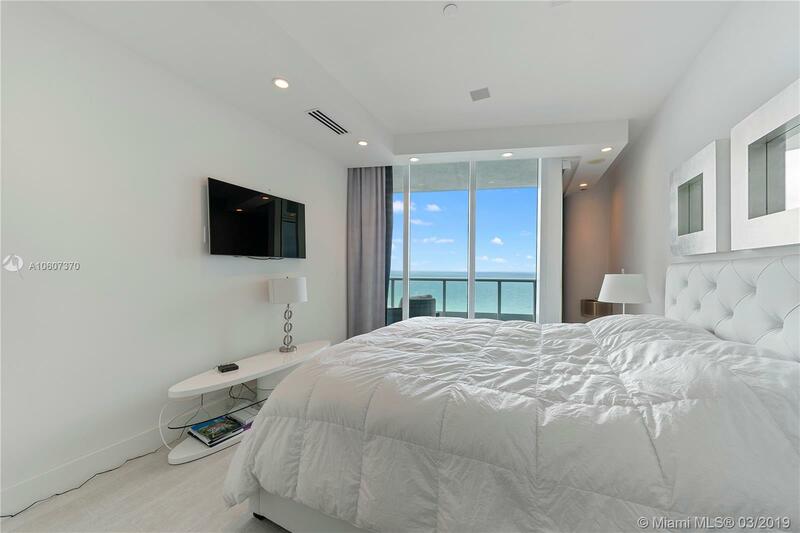 [remark] => One of a kind custom built move-in ready 3-bedroom corner masterpiece with staggering uninterrupted views of the Atlantic Ocean and City. 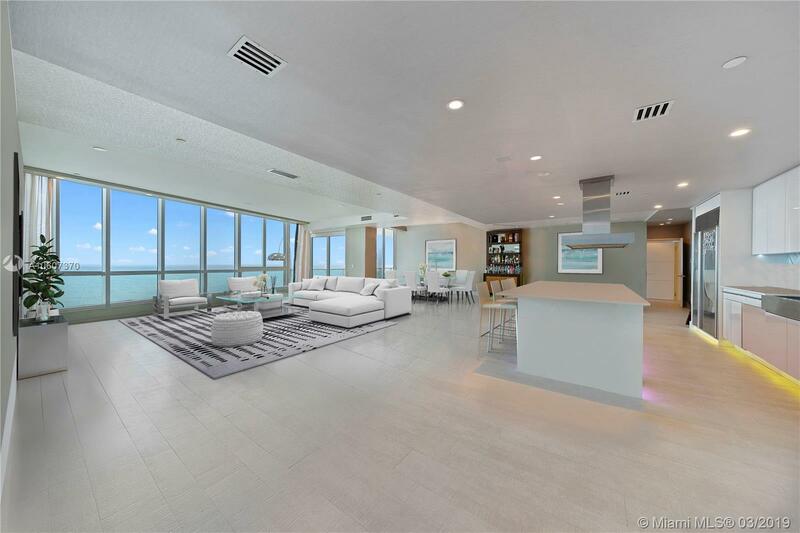 This architectural gem was composed to eliminate all wasted space, creating a vast open split floor plan with a completely open kitchen, creating the ambiance of a private beach house. 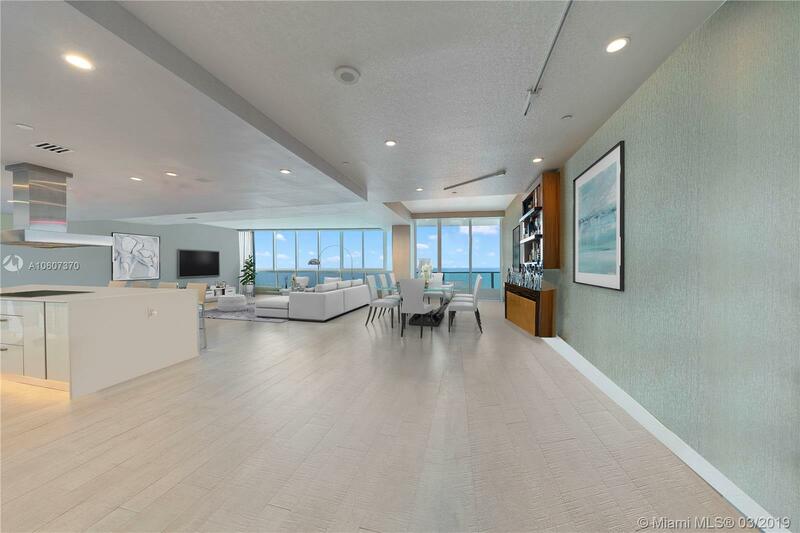 The 20th floor is the perfect elevation to listen to the serene sounds of the ocean surf, while appreciating the surrounding ocean and city views from sweeping walls of glass from every angle of the residence. 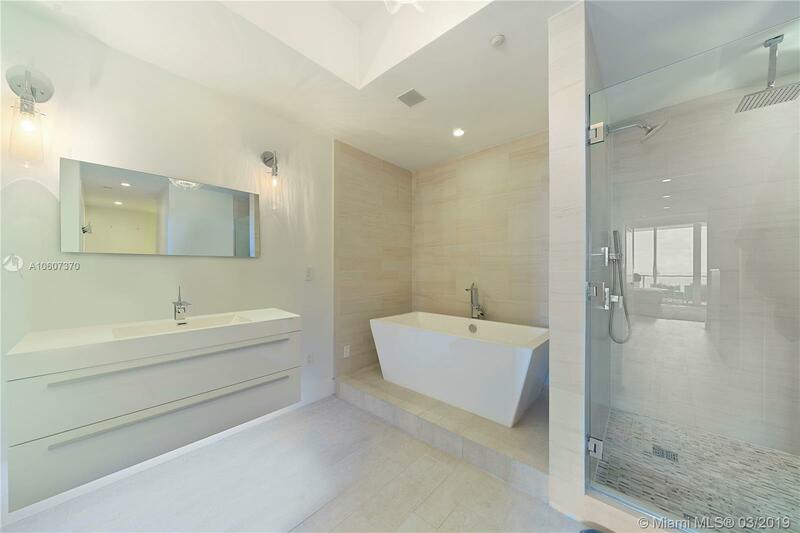 First time on the market since being remodeled, this unparalleled trophy home is a must see to appreciate. 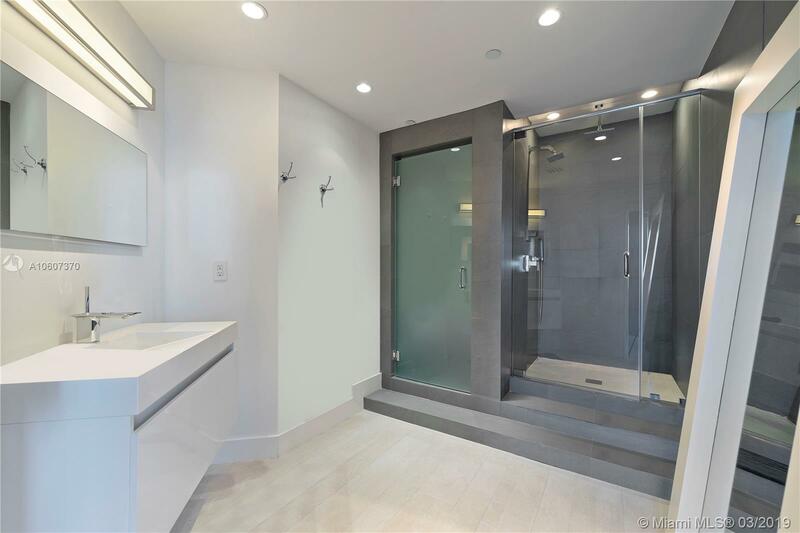 Separate entrance and possible 4th room. 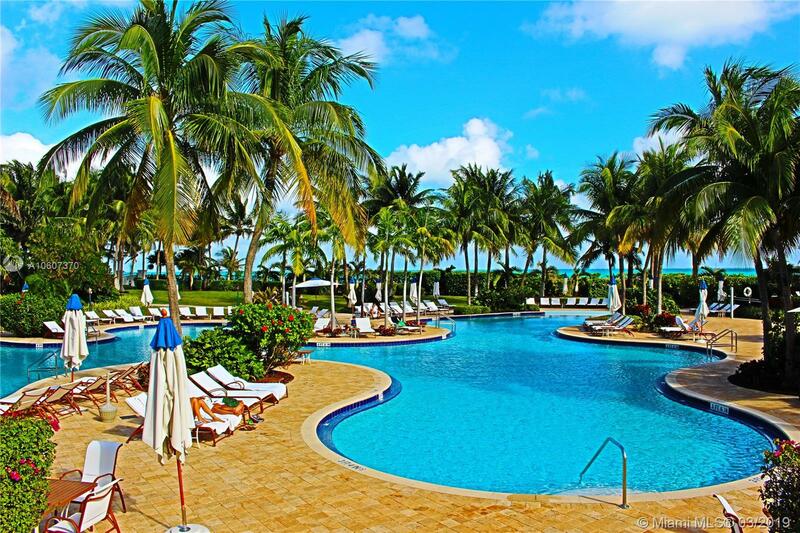 Sitting on 12 acres of lush oceanfront, enjoy a private beach club, restaurant, 2 lagoon pools, 20,000 Sq Ft Gym & Spa. 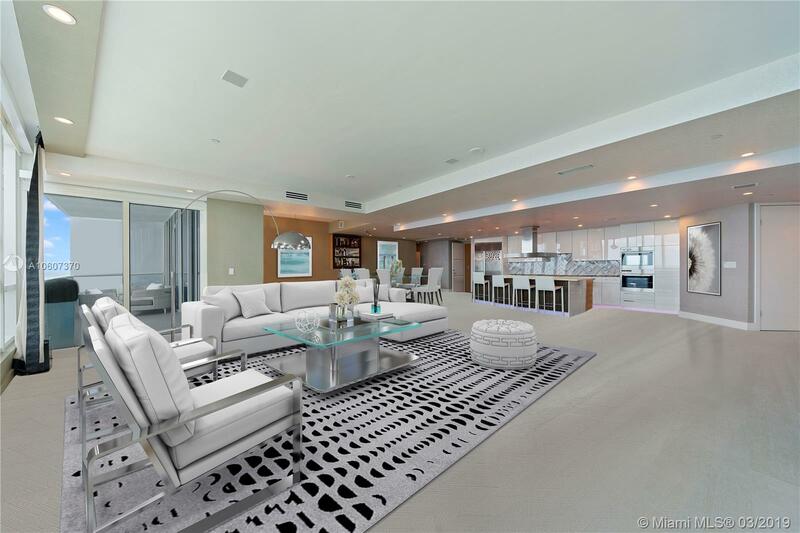 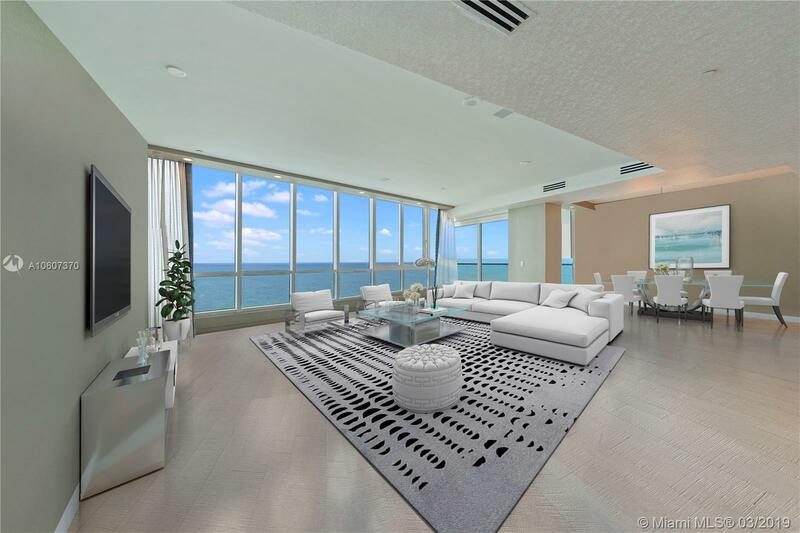 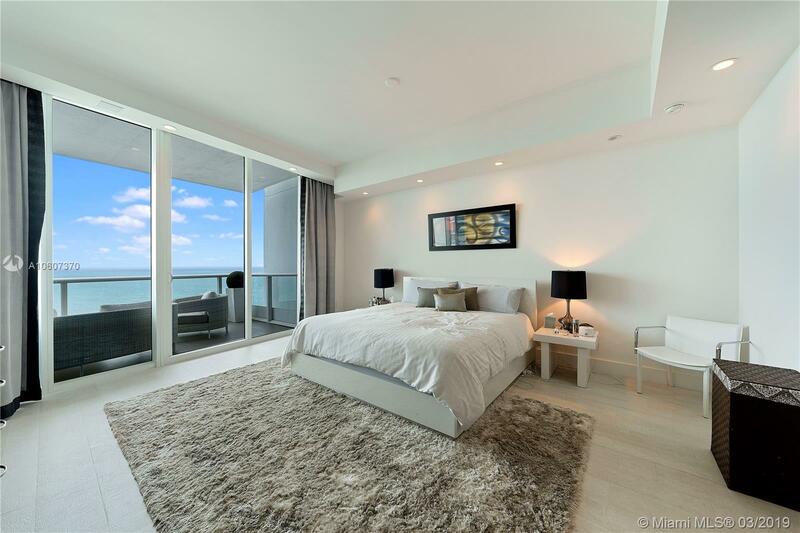 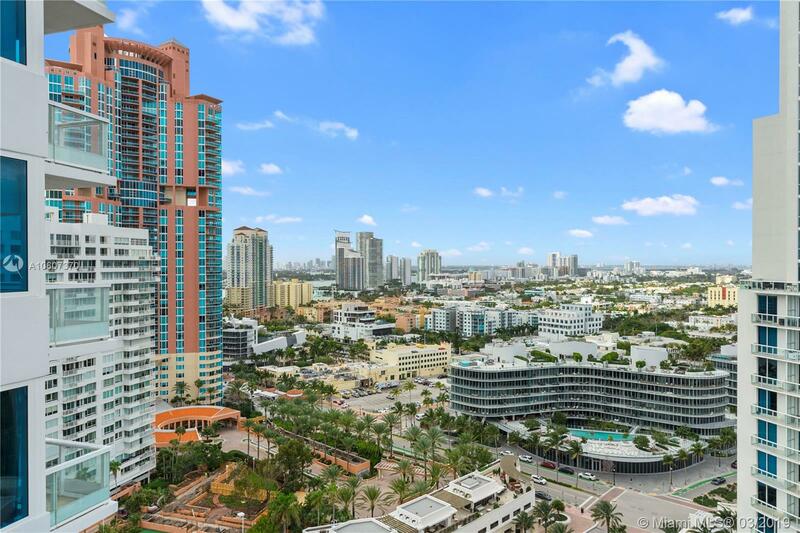 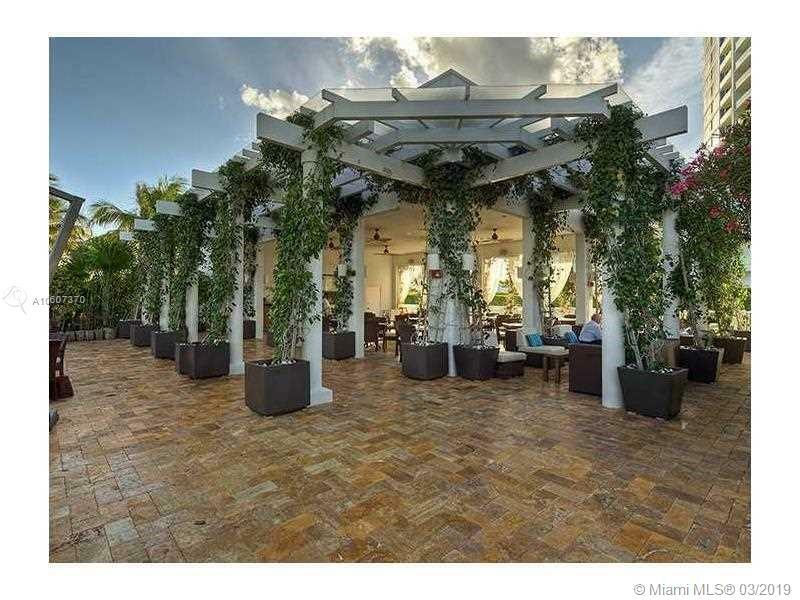 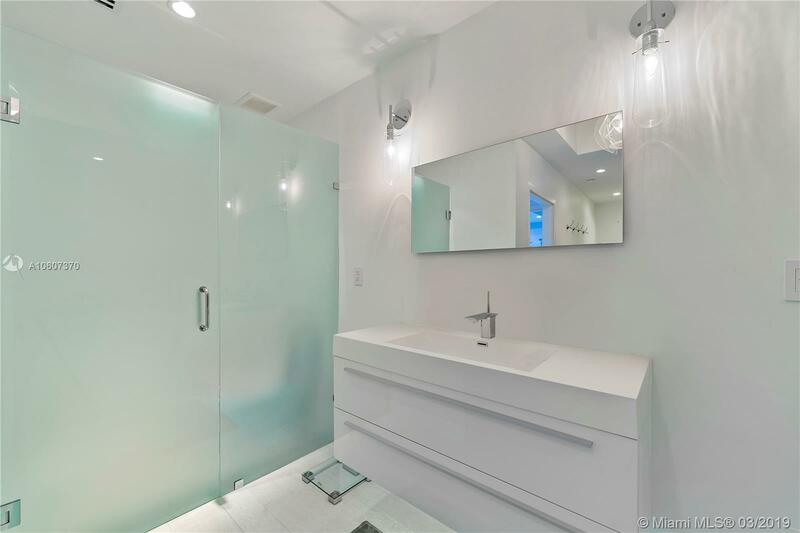 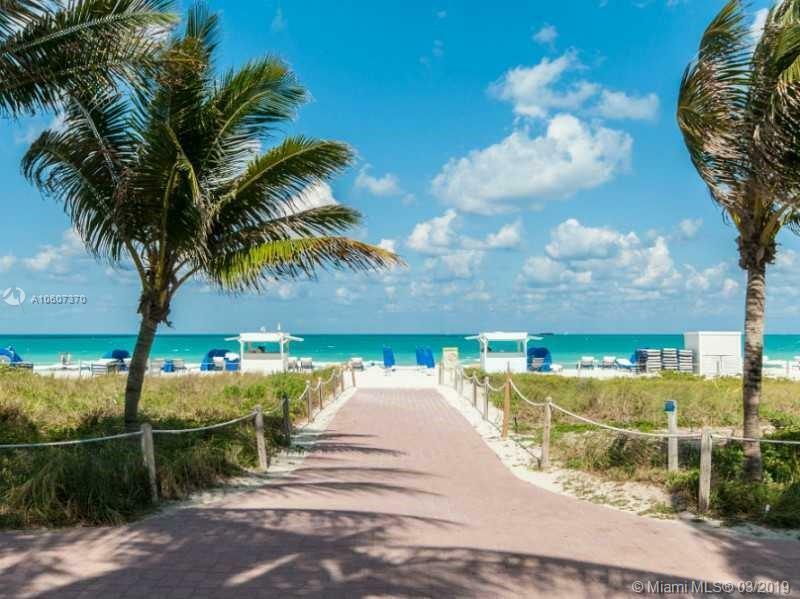 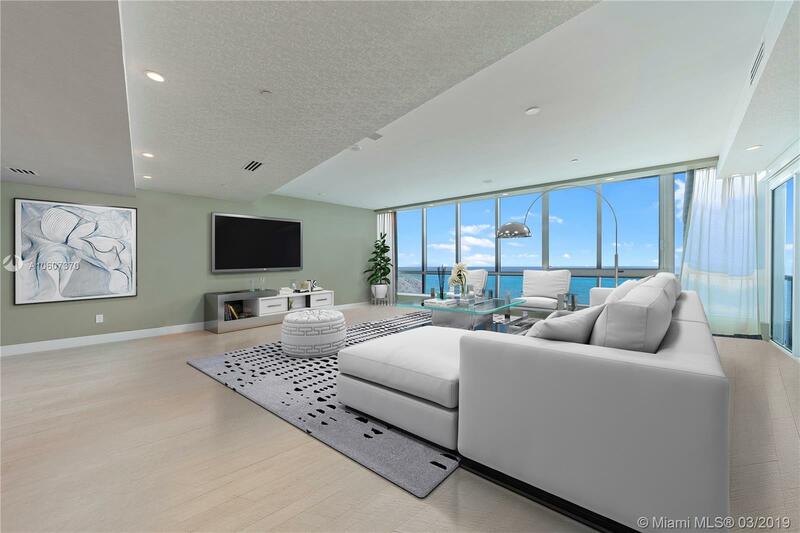 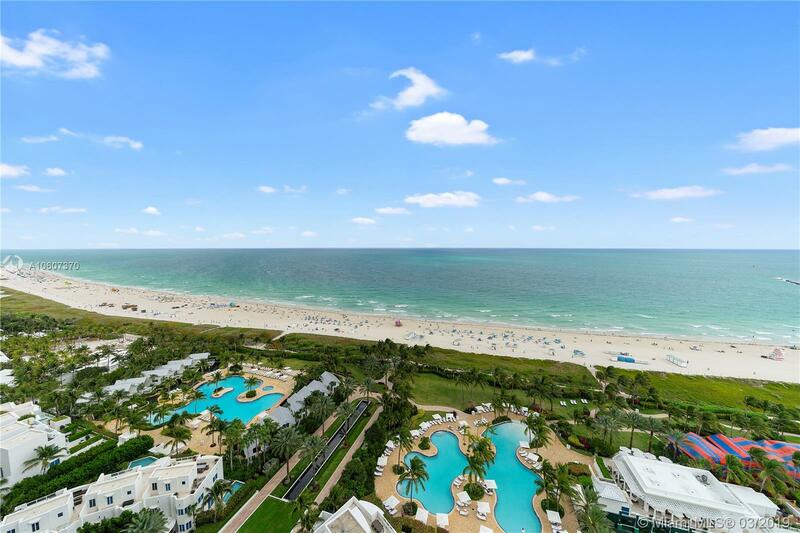 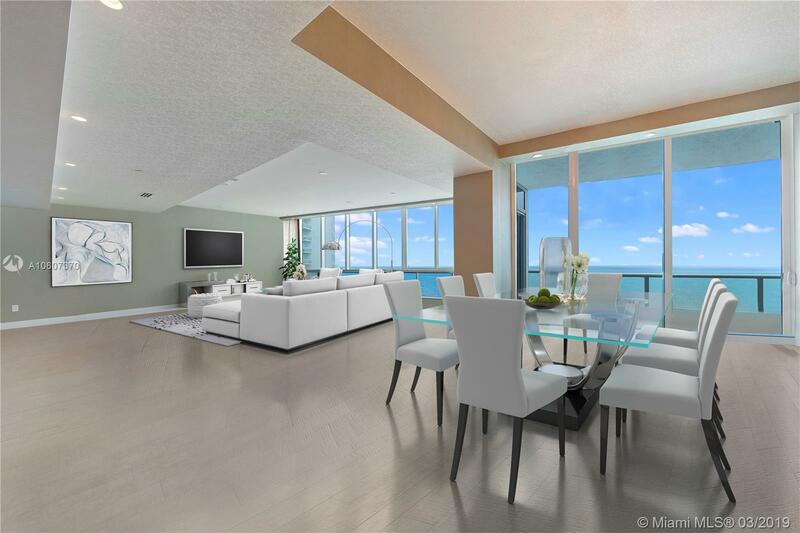 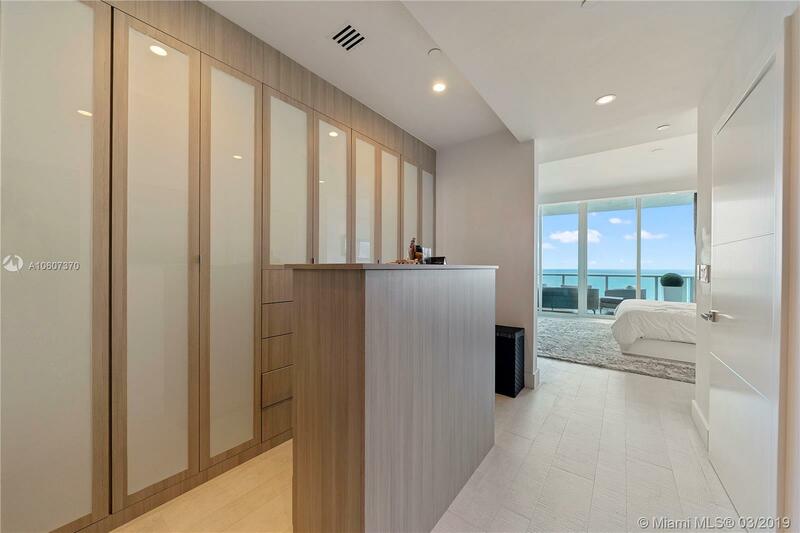 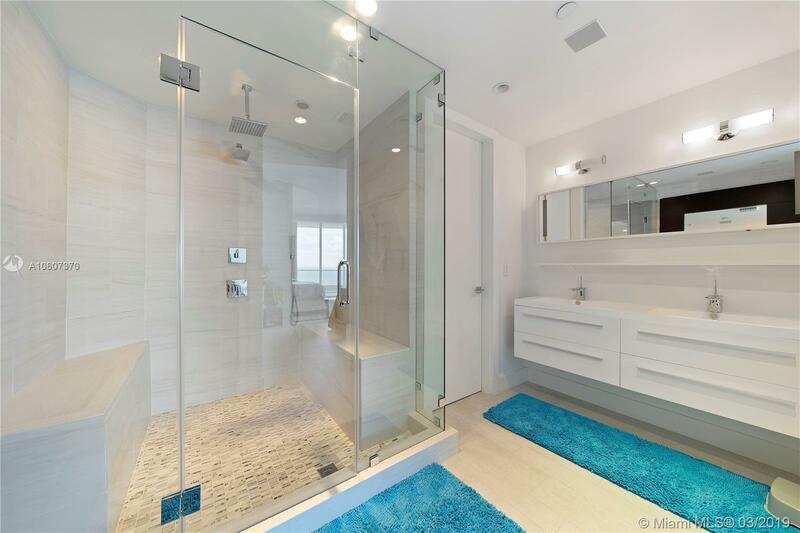 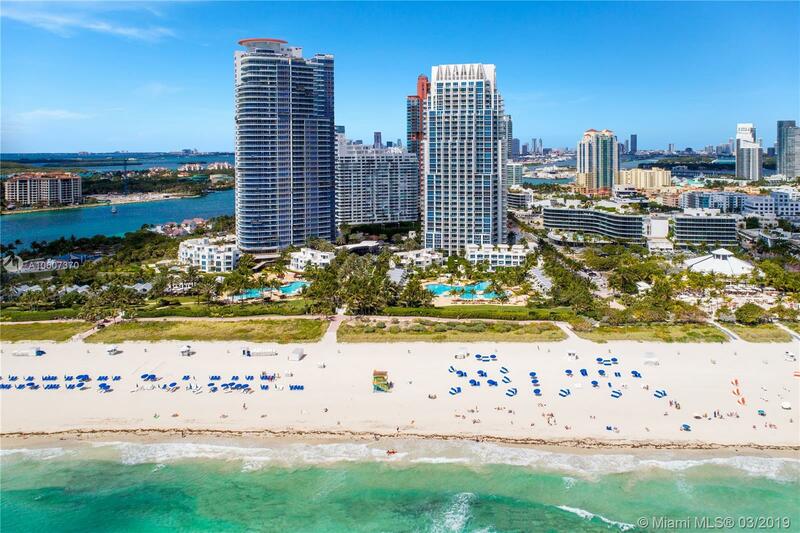 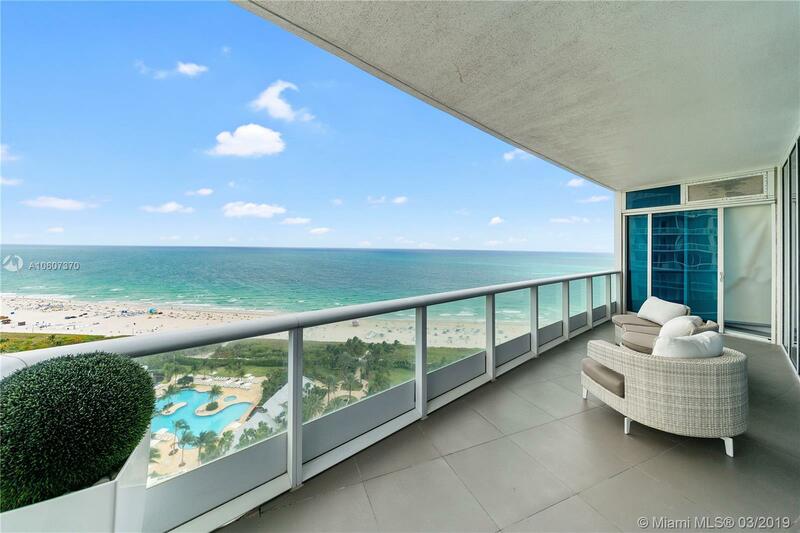 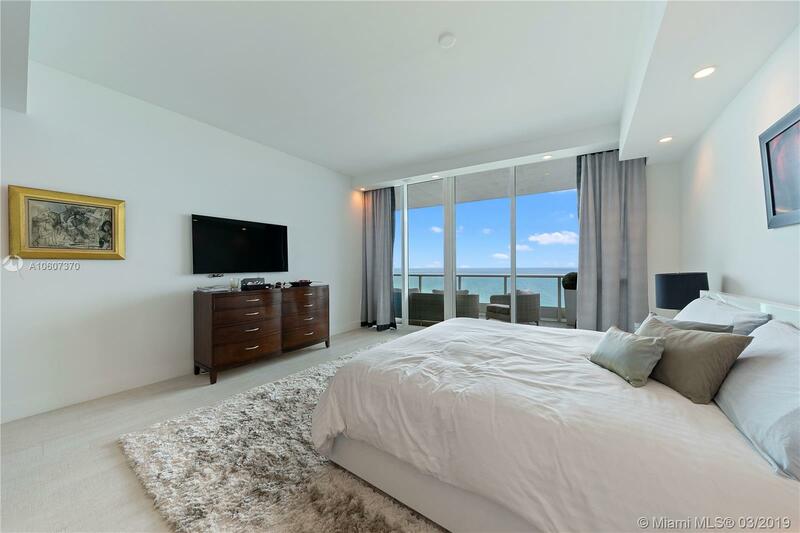 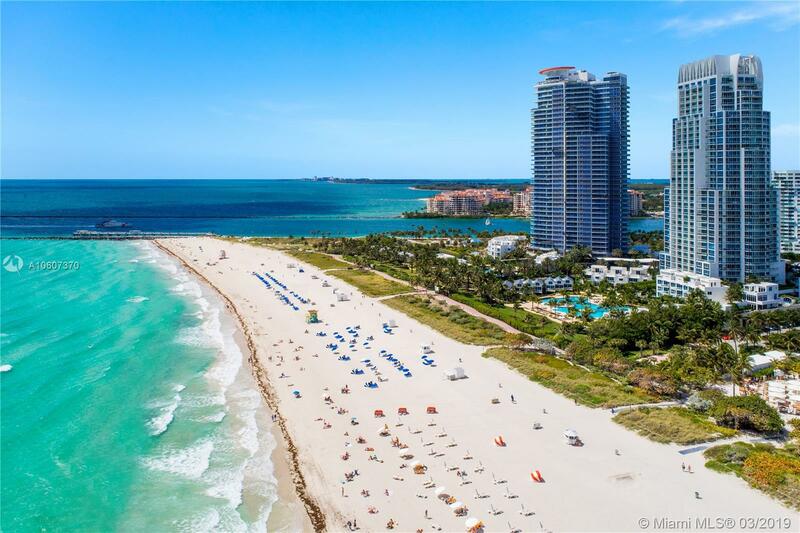 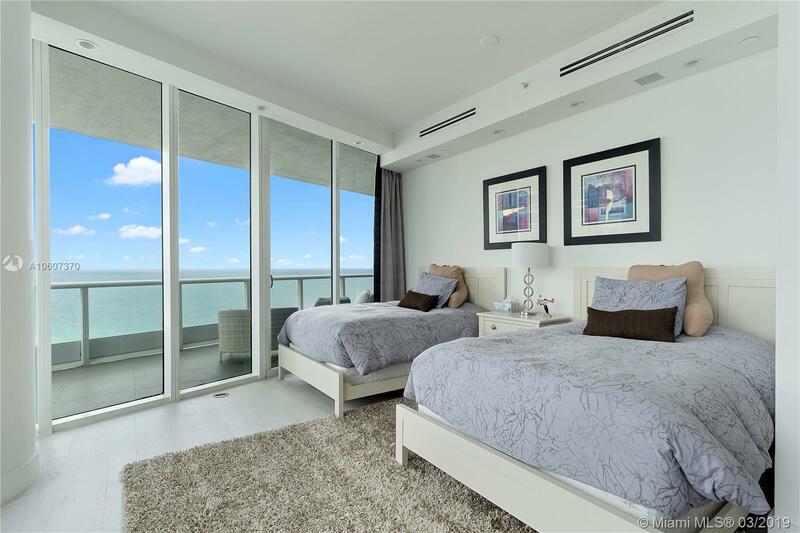 "100 S Pointe Dr #2008, Miami Beach, FL 33139"